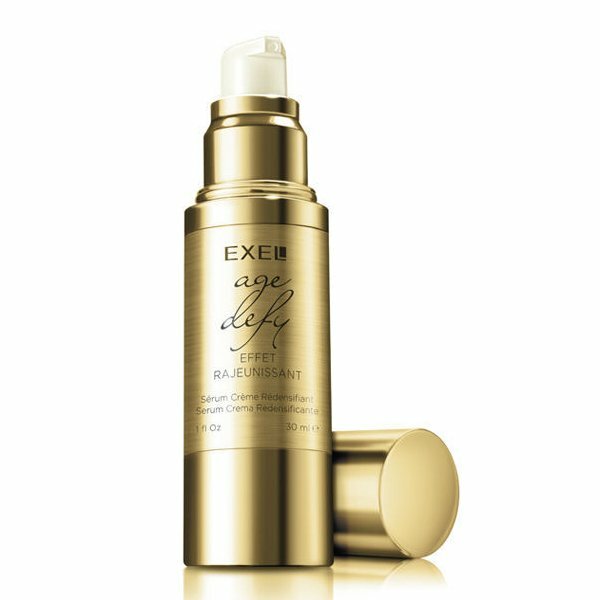 Reinforces the barrier function, compensating for skin ageing caused by the passing of time. 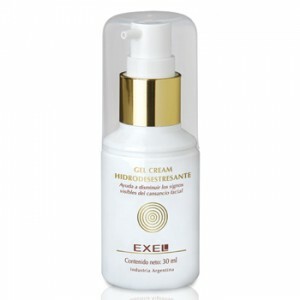 Helps prevent and reduce wrinkles through an intense antioxidant and stimulating action of the cell function. 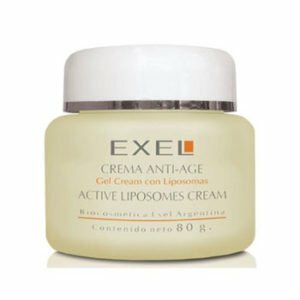 Powerful anti-ageing properties for the treatment of mature skin; and antioxidant activity for the treatment of young skin in order to prevent ageing. 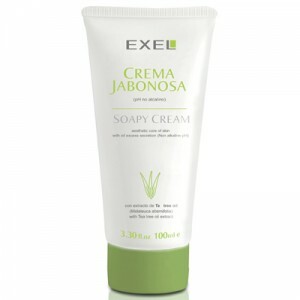 Apply and smoothly rub until fully absorbed. 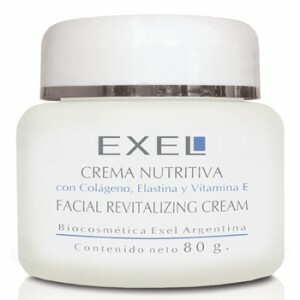 Recommended for two daily applications.